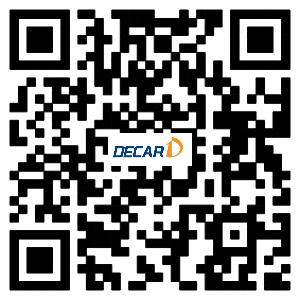 Having been established in 2006, Decar Automotive Co., Ltd. successfully expanded the manufacturing base in Yancheng , covering an area of 12000㎡. The expanded manufacturing base has a capacity of manufacturing over 4000 sets of all kinds of lifting equipment with the advanced processing equipment such as CNC machining center, CNC cutting machine, paint spraying line, high power shot blasting machine. As one of leading manufacturers of automotive workshop equipment, our quality and service will provide you with all of the necessary information you need to ensure you purchase the right product & keep it maintained to give you years of service. 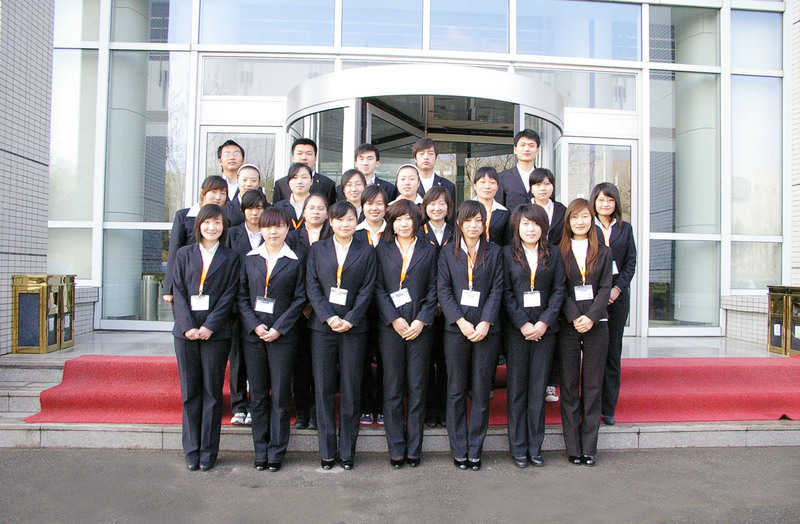 Customers from home and abroad are welcome to visit our factory and have successful negotiation with us. Mutual benefit and long term friendship are expectable through mutual efforts.